Windows 8.1 SL Core → Windows 8.1 Core →Windows 8.1 Professional → Windows 8.1 Professional with Media Centre. 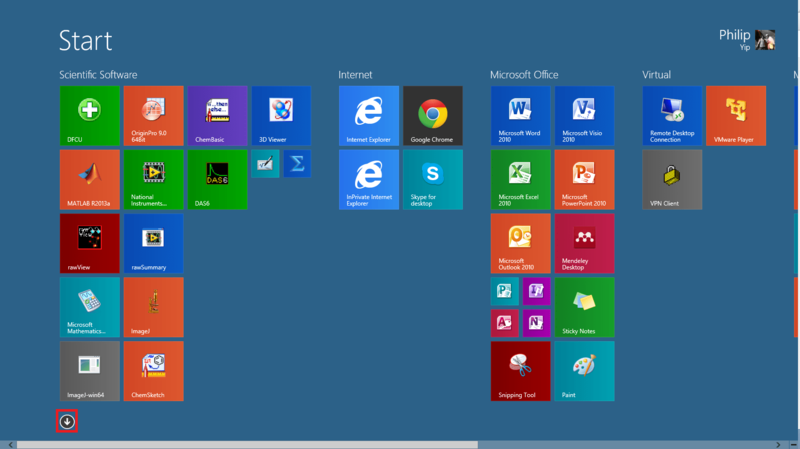 Windows 8.1 SL Core → Windows 8.1 Professional → Windows 8.1 Professional with Media Centre. 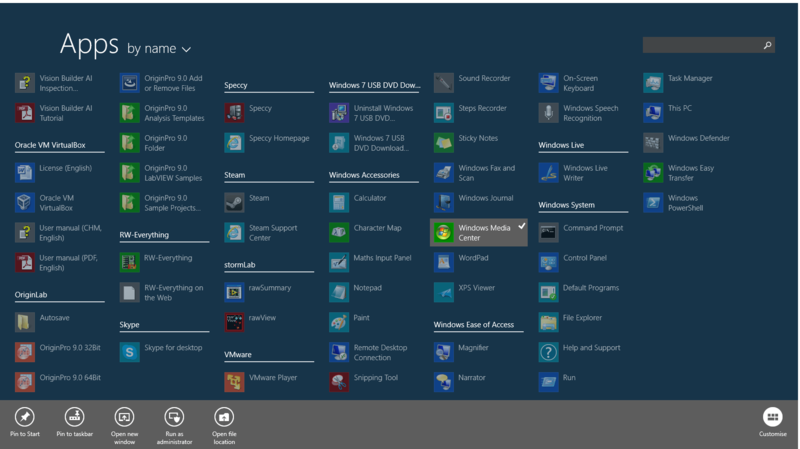 Windows 8.1 SL Core → Windows 8.1 Professional with Media Centre (Pro Pack). 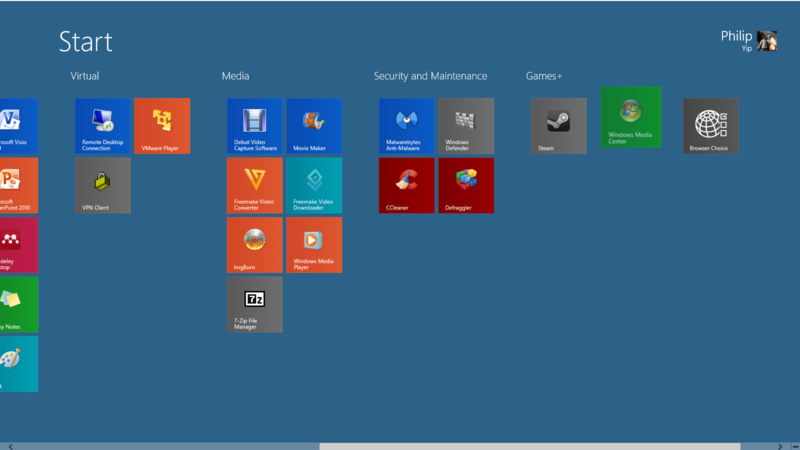 Windows 8.1 Core → Windows 8.1 Professional with Media Centre (Pro Pack). 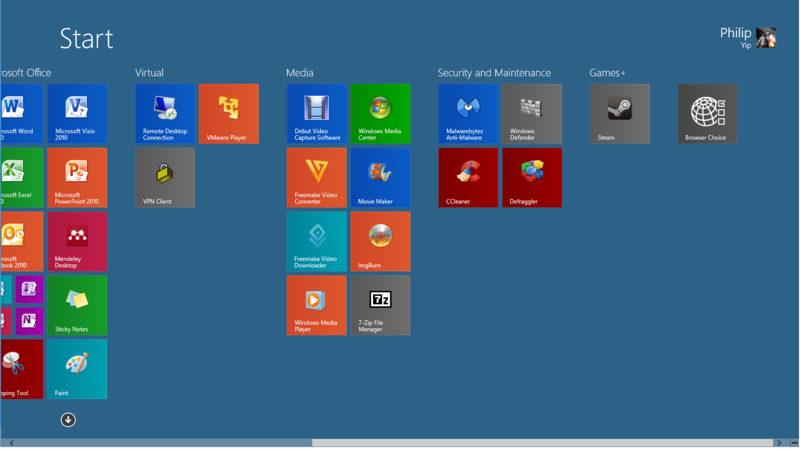 Windows 8.1 Professional → Windows 8.1 Professional with Media Centre. The pathways crossed out although theoretically possible are a complete waste of time and money. The N versions are versions shipped without Media Player, Music, Video or Skype. These editions cannot be upgraded to Media Centre via “getting features with a new edition of Windows”. 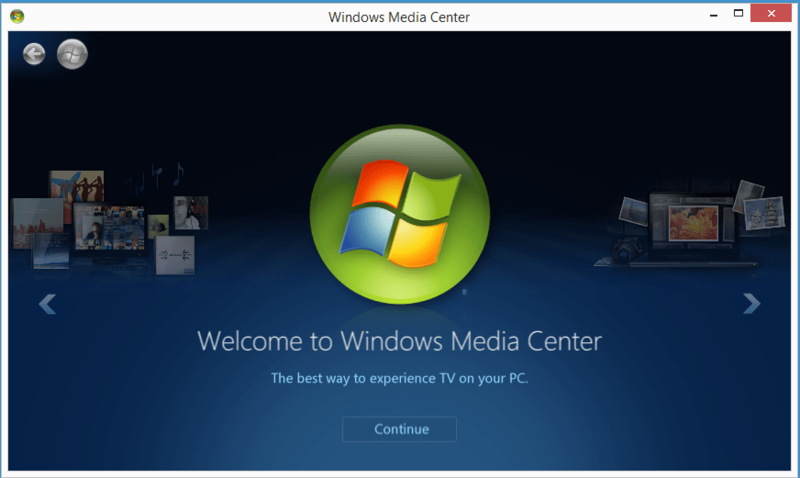 The Windows 8.1 Professional with Media Centre key can be added to the Windows 8.1 Professional install using “Get More Features with a New Edition of Windows” with the Media Centre Key likewise for Windows 8.1 Core and Windows 8.1 Core SL the Windows 8.1 Professional Pack can be also added using “Get More Features with a New Edition of Windows”. In system you should first check at the bottom that your old version of Windows is activated otherwise you may run into an issue upgrading to media centre. In my tutorial I have used generic keys for demonstration purposes so my Windows has not been activated.